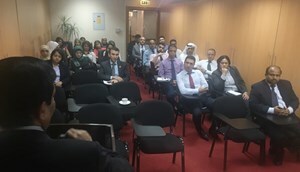 Dubai National Insurance & Reinsurance conducted an awareness program for its staff on I.T security. The objective was to make the staff aware about the various threats, how to identify them and how to respond in a safer way. The program provided information on how to keep our systems safe and secure.